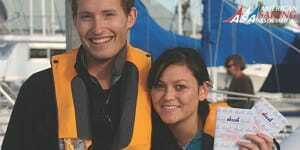 Directory of American Sailing Association sailing schools located in China where you can take beginning to advanced sailing lessons. 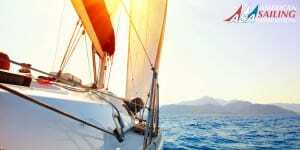 Schonst Sailing Club was established in June 2014, specialized in providing customers with high quality sailing experience and professional skills training. The company is headquartered in a scenic park in Yixing, a city that not only has a pleasant landscape, but also a high level of tourism and leisure attractions. 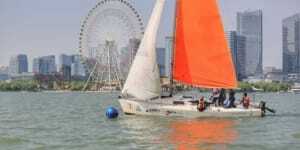 Dalian Sailing Club – Suzhou has a comprehensive business range, including yacht sales, charter, and sailing instruction. There are 96 slips that meet international standards on a 33333 square meters water facility. 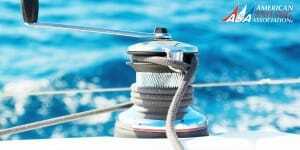 The club is equipped with gas stations and dry docks, able to provide yacht maintenance for our customers. 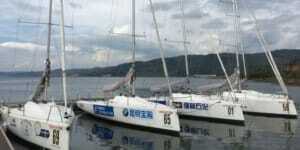 It is the only multifunctional yacht club on the Taihu Lake. 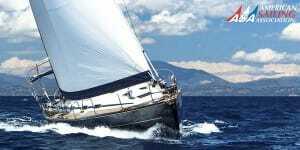 We welcome clients for yacht shows, parties, weddings and many other events. 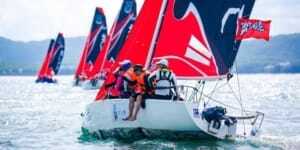 Shenzhen Fan Hai Hui Sailing Club was founded in 2013, since its inception has been committed to the development of sailing career exploration, advocate healthy entertainment and sports culture industry. 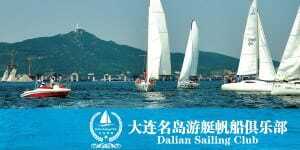 Today, Shenzhen Fan Hai Hui Sailing Club has become the Pearl River Delta region active sailing club and with high degree of internationalization sailing club in China. 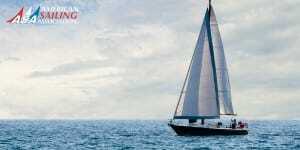 The school is located in Hainan province, the only tropical province in China, offer whole year courses and tour to South China Sea. 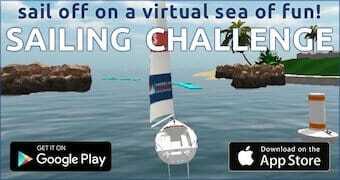 We also arrange fishing and diving for our customers. Except unique weather and scenarios, our music and BBQ makes our program more special. 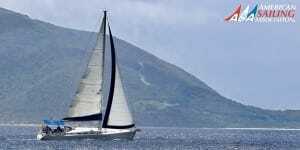 Fuxian Lake Sailing Center was established in 2014, located in Fuxian Lake in Yunnan Province, and is the first professional highland lake sailing club in China. 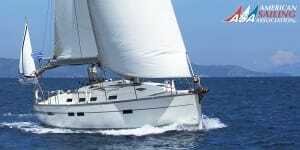 Existing OP ships 10, FAREAST18R sailboat 2, FAREAST28R sailboat 6. 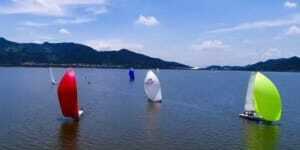 Ningbo sailing club is located in the south of Ningbo dongxian lake , it offers main activities, such as: sailing training and experience, summer sailing camp , club member service.The club also has front door shop sells water sport gears and equipments . 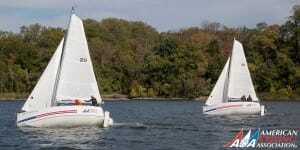 We also organised our members participate all kind of water spots competitions and regattas . 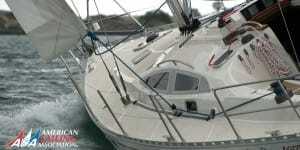 Team from Ningbo sailing club has won many rewards and has great reputation in China sailing society .